Coordinate the patient care journey to deliver better outcomes. 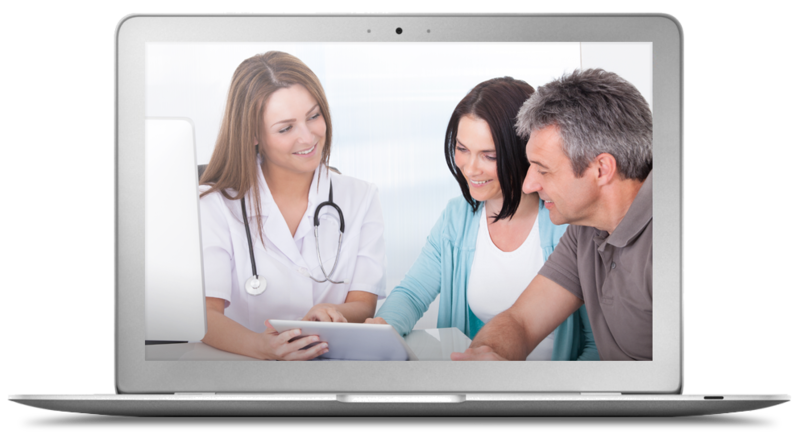 Manage the care journey of your patients and members more efficiently and productively. 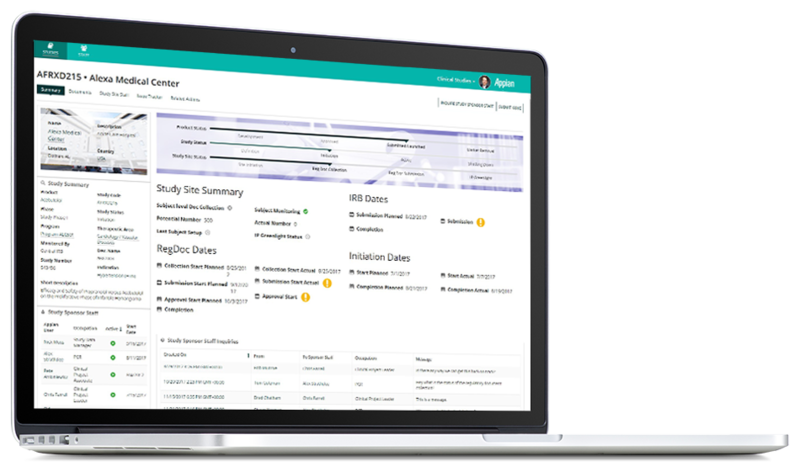 The Appian platform ties together disparate systems for a 360 degree view of the patient. Improve the management and monitoring of critical processes. 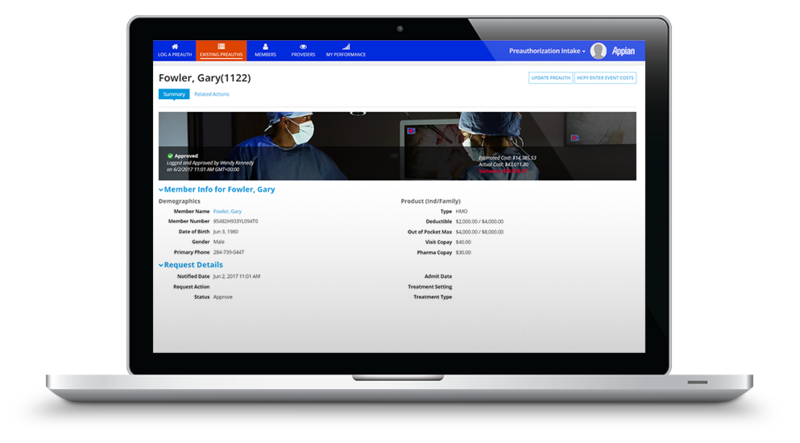 Reduce trial times and increase visibility throughout the entire process, while gaining insights in order to make the most informed decisions for your members and patients. Aggregate data to better coordinate patient services. Determine member eligibility, initiate pre-authorization review and approval, and enable critical decisions in real-time on admission and discharge for optimum utilization management. Meet the evolving needs of the modern patient with innovative technology.